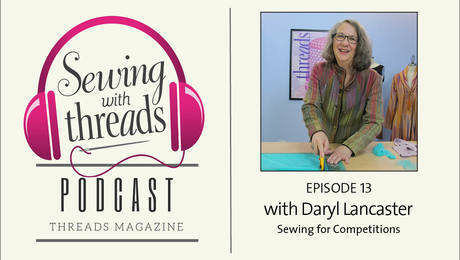 Episode 15: Jennifer Stern-Hasemann talks about the importance of getting garments to fit. 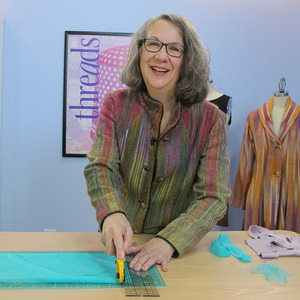 In the Sewing with Threads Episode 15 video podcast, guest Jennifer Stern-Hasemann discusses her focus on—and the importance of getting—a good fit. 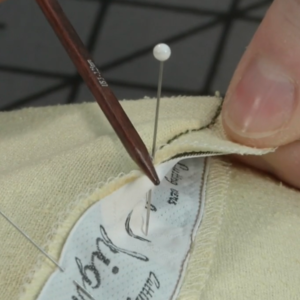 The garment pattern designer and owner of J Stern Designs also answers a Threads reader’s question about proper placement for princess seams. 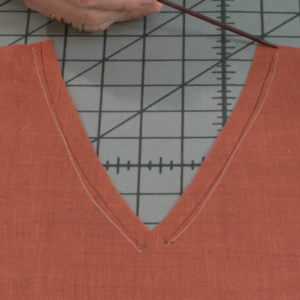 Jennifer teaches in the master’s seamstress program at the University of Rhode Island and leads online classes on her YouTube channel, Craftsy, and PatternReview.com. She has begun a venture with good friend Gail Patrice Yellen, too. 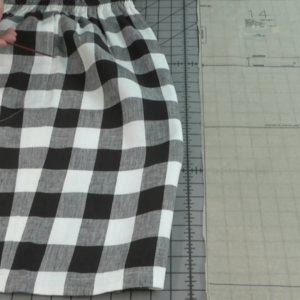 Jennifer offers easy-to-follow instructions and fitting techniques in her patterns and is currently working on an easy fit-and-sew knit collection. 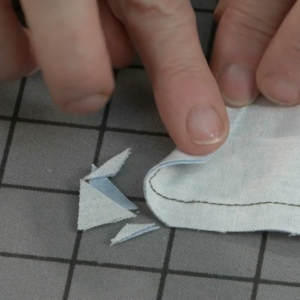 She’s also in the midst of sewing lots of jeans, in preparation for teaching a class on constructing and fitting them. 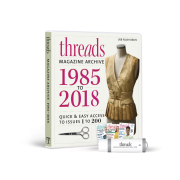 She shares with the Threads editors what she considers the biggest fitting problem for pants and jeans and why achieving a good fit overall is so emotional for women. 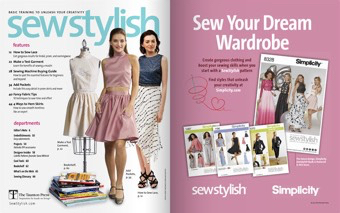 “It’s amazing when you get that perfect garment,” Jennifer adds. 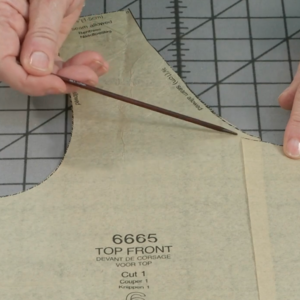 For that reason, she is expanding her pattern size range to include 0 to 24, in addition to providing fitting tips and illustrated instructions. 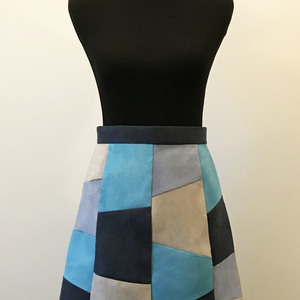 Jennifer began designing patterns in 2007, after being introduced to draping and after years of participating in sewing competitions, including Bernina Wearable Art Fashion Shows. This striking embroidered velvet coat by Jennifer Stern-Hasemann won her audience recognition at a Bernina Wearable Art competition. Photo by Mike Crane. 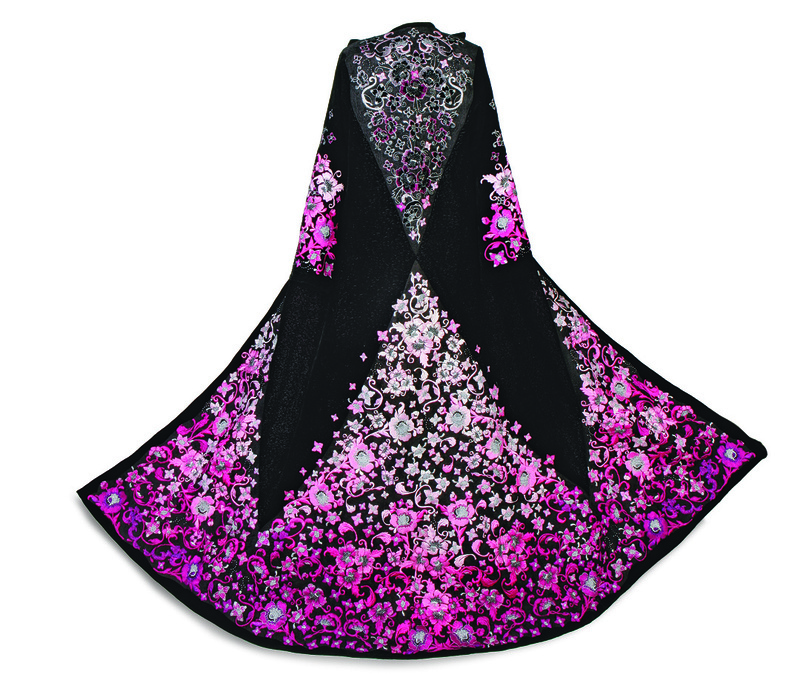 Jennifer made the coat her canvas for machine-embroidered floral motifs (coat back view). Photo by Scott Phillips. 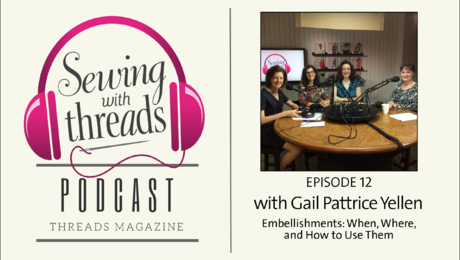 Her new partnership, Stitching Zen with Gail & Jen, introduces subscribers to a new garment pattern “every quarter and shows how to sew, fit, embellish, and hack it into something else.” So far, she and Gail offer patterns for the Zen Jacket and the Zen Tunic, which subscribers can download for free. More garments are planned. 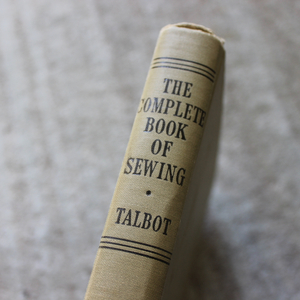 She also discussed sewing jeans in “Why Bother Sewing Jeans?” by Judith Neukam, Threads #169, Oct./Nov. 2013. 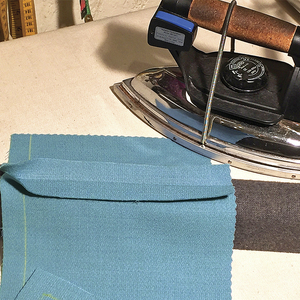 This month’s episode of Sewing with Threads is brought to you by Baby Lock. 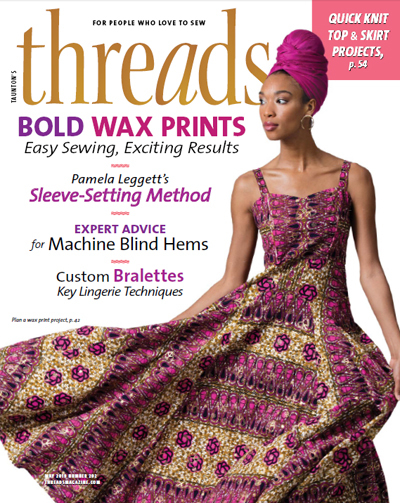 April is National Serger Month. Join the celebration at your local Baby Lock retailer with a special Sip ‘N Serge event. Grab your friends and your favorite beverages and make a handy microwave bowl cozy. 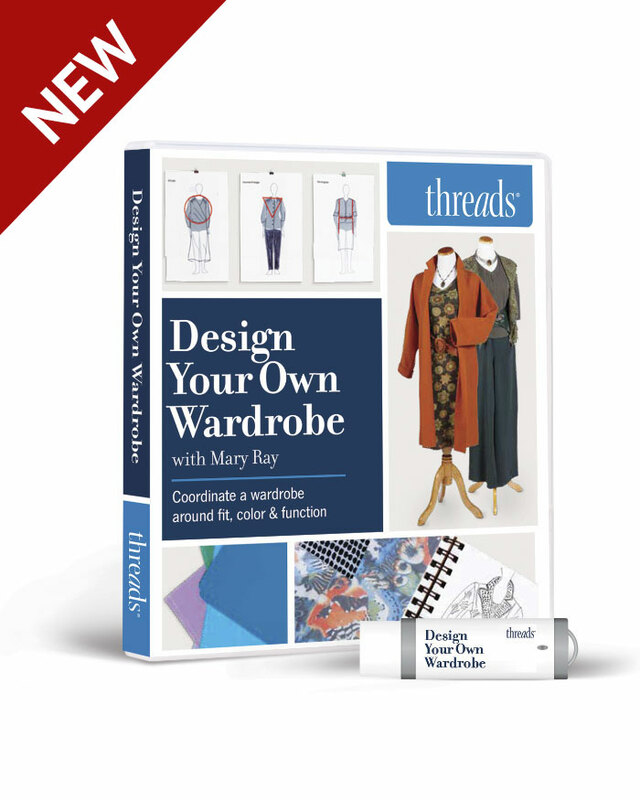 Bring your own soda, tea, or other drink and your retailer will provide you with everything else you need—including the serger, fabric, instructions, and more. What are you waiting for? 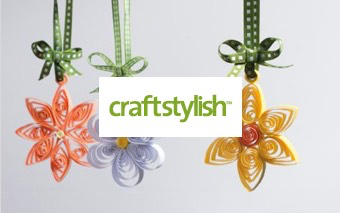 Find a participating retailer and get more information at BabyLock.com/NSM. 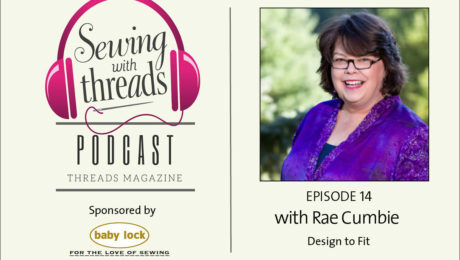 This Sewing with Threads episode is sponsored by Baby Lock. I enjoyed this episode very much. 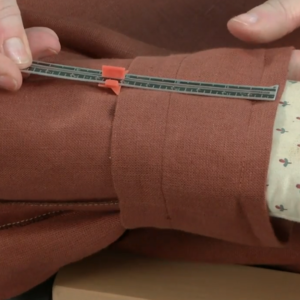 The overall look and style of the Itch to Stitch patterns really appeal to me, so it was interesting to hear the designer speak. 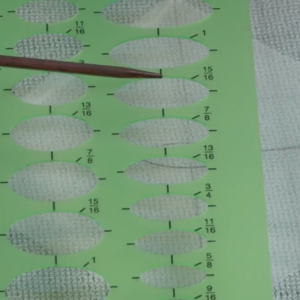 I thought it was interesting that she added smaller pattern sizes in response to customer request. 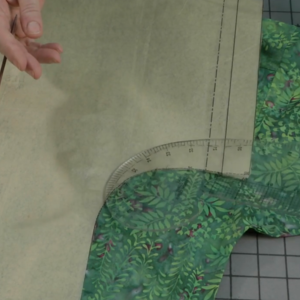 In a future episode, how about interviewing a designer who has added larger sizes? 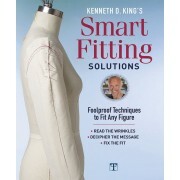 A number of the indie pattern makers have heard calls from their customers and added sizing up to 58" busts and hips. 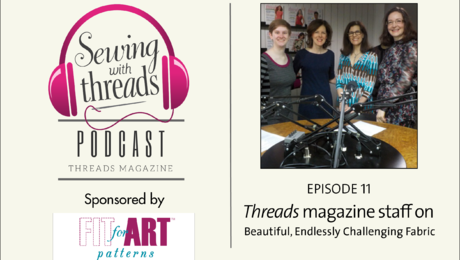 Just wanted to clarify that our podcast guest, Jennifer Stern-Hasemann, is the designer of J Stern Designs patterns, not Itch to Stitch. Jennifer's Women's Ponte Knit Jeans pattern does go up to size 26W, for 56-inch hip circumference. Her Women's Tee goes up to size 24 (bust 55 inches, hips 61 inches). Just wanted to say was so lovely to hear you discussing the problems we size zero’s have ! 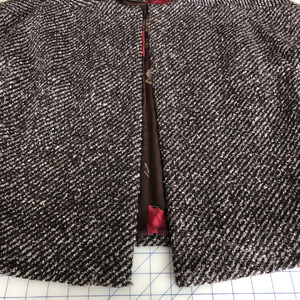 There has been so much talk about the curvy gals lately (which is great) but I’ve been feeling quite left out - I usually have to grade down the patterns I buy especially if they are from Indy designers as small is not small enough! Great podcast I love listening!